The tradition started in 2008 in Chicago when Ringo gathered fans for a short ceremony. He has since taken it to New York, Hamburg, Nashville and, for the last three years, in Los Angeles at the Capitol Records Tower. Once again, Ringo is asking fans to come to Capitol in L.A. at noon on July 7 for what is being called "a moment of peace and love". He has also asked those around the world to post #PeaceandLove in social media at noon the same day. 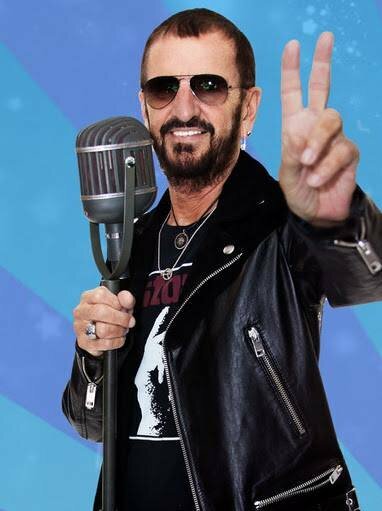 More cities and details will be posted on Ringo's Facebook page in the Events section as it becomes available.